Dacia recorded a new sales record, with 584,219 units delivered in 2016 at global level, a growth by 6 percent compared with 2015, when 551,000 units were delivered. 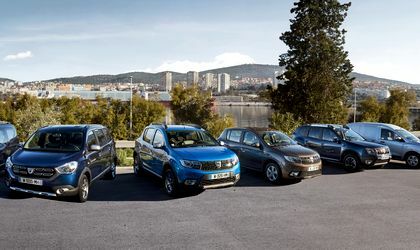 In 2014, Dacia succeeded to overpass the level of half a million of cars delivered at global level. Out of the total of these 584,219 units, 542,542 units were cars (6.1 percent increase compared with 2015) and the rest of units were light commercial vehicles (5.7 percent increase). Dacia closed the year 2016 with a market share of 2.8 percent in EU, the registrations amounting to 413,523 cars (9.6 percent), by 36,000 over 2015 and a new record for the brand. Overall, in 2016, 545,000 cars outside Romania, by 6 percent more than in 2015. 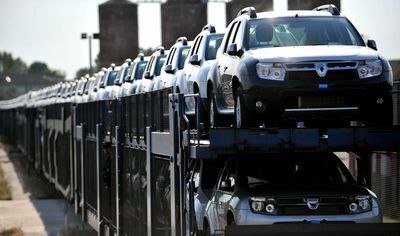 The most important international market for Dacia is France, with a market share of 4.2 percent.